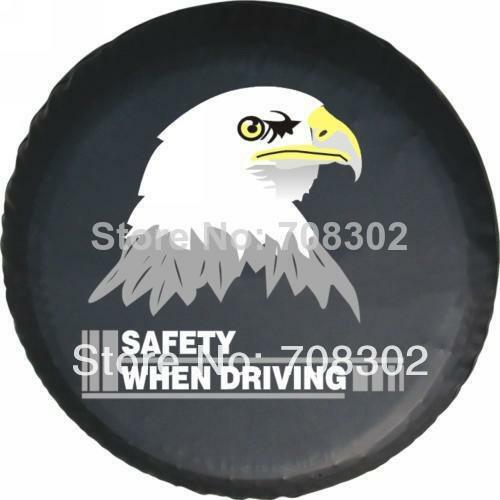 Industrial Use:spare tire cover/to protect the spare tireItem:OEMName:spare tire coverColors:As picturesDescription:Luxury Embroidery and Decorative StripesMOQ:1pcsThe thickness of the cover:0.7mm 201.. 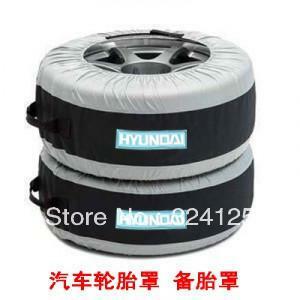 The eagle Car modified PU spare tire cover custom off-road 14 "15" 16 "17" PVC spare wheel cover for Jimny zhongtai isuzu Pls tell me which size you need when you make an order. Project detailsBe cu..